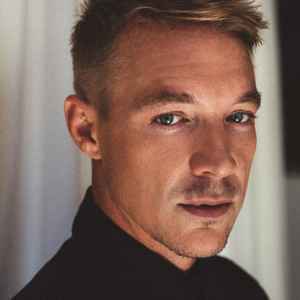 Thomas Wesley Pentz, better known as Diplo, is unquestionably one of the most dynamic forces in music today. He is as much as an international brand (tastemaker, spokesman, curator, saxophone player) as he is a musician/DJ/producer. Year after year, he’s proven himself to be an ubiquitous cultural figure, consistently bridging high and low, mainstream and underground, with remarkable tact and reverence. just curious, how did this guy end up making such horrible music...?